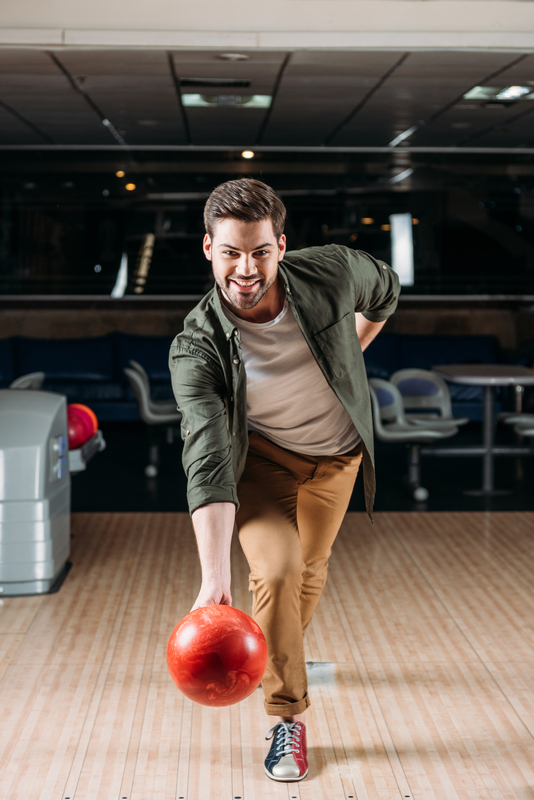 Whether you bowl professionally or head out to the lanes for fun with friends, you might want to invest in your own ball. Not only are bowling balls inexpensive, but having one of your own offers several practical benefits. Here’s what you should know. Why Should You Purchase Your Own Bowling Ball? The balls at your local bowling alley get plenty of use on a daily basis. You never know what germs, bacteria, and other harmful microbes might have settled into the finger holes. Owning your own ball makes the risk of catching diseases much less likely. From size and weight to grip and style, select a ball that adapts to your hands and improves your game. You’ll get closer to scoring a perfect 300 over time as you get more comfortable with your ball and become more familiar with its specific strengths. When bowlers use balls that aren’t suited for them, they may develop repetitive stress injuries to their wrists, elbows, or shoulders. Custom bowling balls that fit your grip will enforce proper form and prevent you from overextending yourself. When you arrive at the bowling alley with your own ball, you won’t have to spend time searching for one that meets your needs. You’ll also never have to worry about anyone else using your ball. Choose one in a unique and vibrant color or pattern so you can keep track of it with ease. Take your new ball to All Star Lanes & Banquets for the best bowling experience in La Crosse, WI. Grab pizza and beer from the grill, host your own bowling party, or join a weekly bowling league. Call them at (608) 788-7827 today to speak with a representative about group rates. Visit them online to learn more about their special events and rewards program.